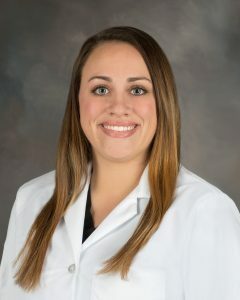 Welcome Lauren Patterson, APRN - Bond Clinic, P.A. Bond Clinic, P.A. Lauren Patterson, APRN began her career in nursing in 2011 and works with Dr. Eldeeb in his Interventional Pain Medicine practice.